This article originally appeared on our sister website, Urban Family Shanghai. Right after we bid farewell to the action-packed F1 Heineken Chinese Grand Prix, another thrilling international competition is right around the corner. 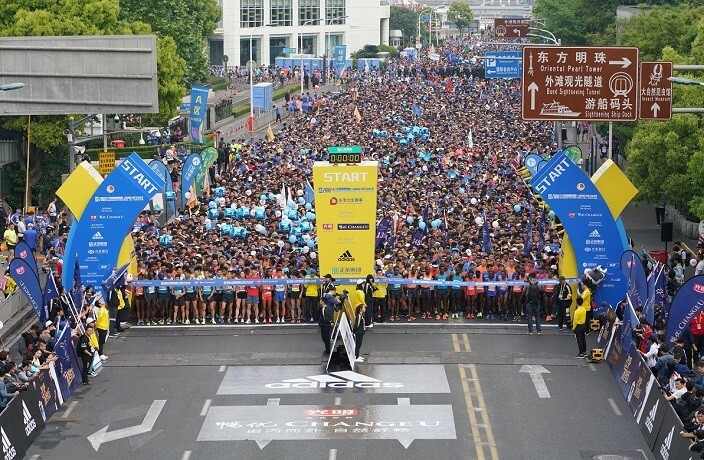 The 2019 Shanghai International Half Marathon will be held this Sunday. As you may have guessed, numerous roads will be closed for the race, reports Shine. 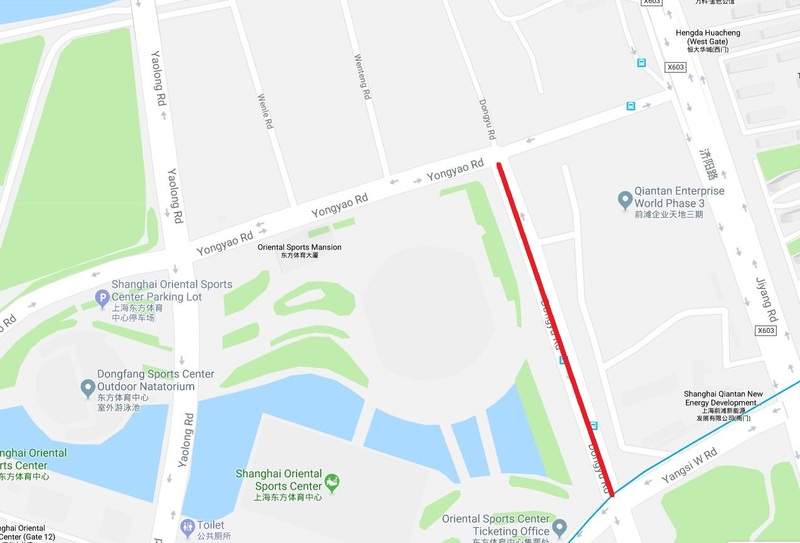 From 10pm on April 20 to noon on April 21, Yongyao Lu (between Yaolong Lu and Dongyu Lu) will be closed to all vehicles. Dongyu Lu (between Yangsi Xi Lu and Yongyao Lu) will become inaccessible on April 21 from 7am to noon. 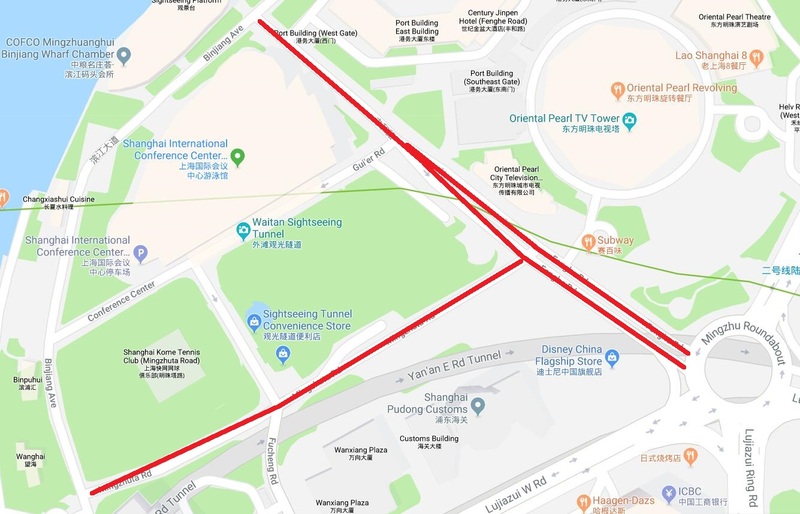 Vehicles will also be prohibited from entering Fenghe Lu and Mingzhuta Lu from 5am to 7.30am on April 21. Meanwhile, the area where the athletes run through will be restricted on the day of the marathon. From 6.45am to 10.45am on April 21, all vehicles and bikes without an official pass can only enter the routes of the race set with railings. 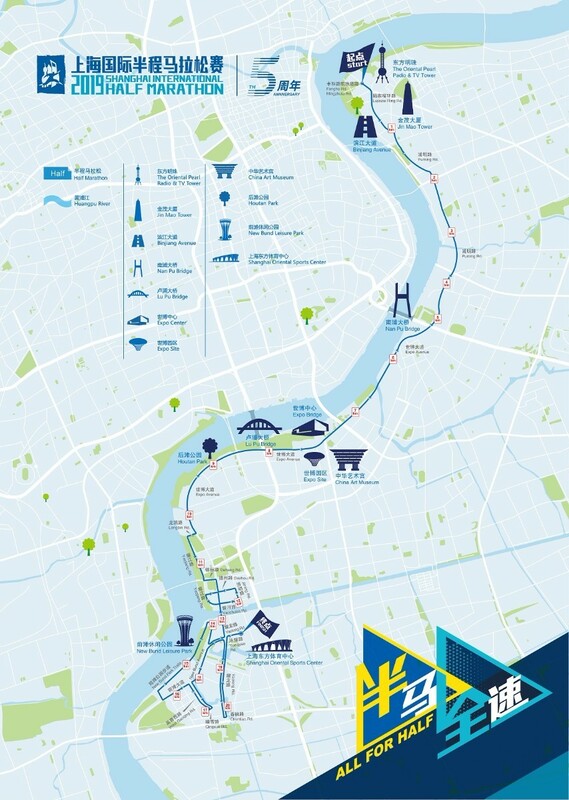 Here's the course map of this year's Shanghai Half Marathon for your reference. According to the police, the duration and the area of the closures are subject to changes. Therefore, we advise you to plan your Sunday outings in advance so that you could avoid the possible congestion. The Shanghai International Half Marathon is now in its fifth year and it's more popular than ever. This year, 15,000 runners from home and abroad will gather at Oriental Pearl TV Tower at 7am on Sunday to participate in the 21-kilometer race. This article was originally published by our sister magazine Urban Family Shanghai. For more articles like this, visit the Urban Family website, or follow the Urban Family WeChat account (ID: urbanfamilyshanghai). Shanghai police recently busted a man for riding a shared bike while dragging a suitcase along one of the city's busiest roads. Shanghai's most laid back dive bar is set to close shop on New Year's Eve plus other neighborhood updates. Don't miss the half-price promotions to almost all tourist attractions in town! Beijing, Guangzhou and Shenzhen are also in the club. Sunday's race ended up being quite the event.